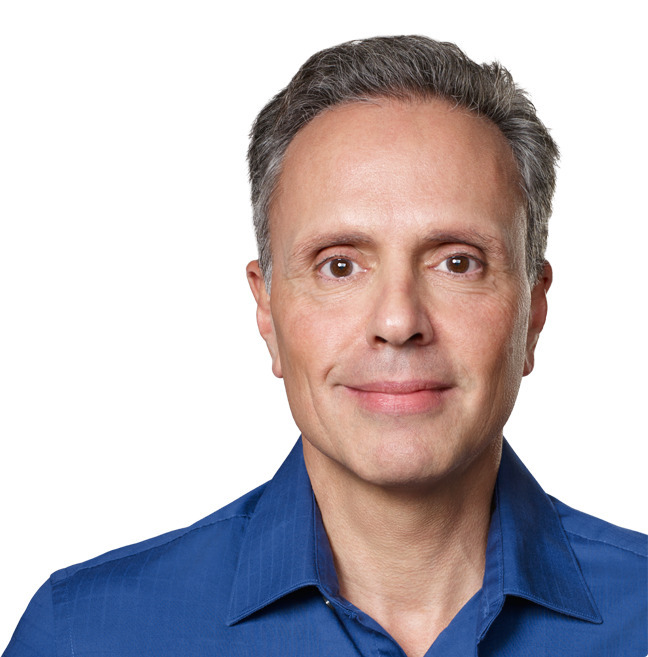 Johny Srouji —Apple's senior VP of Hardware Technologies —will give a speech at Pittsburgh's Carnegie Mellon on Monday, Sept. 18, the university's Computer Science school has announced. The event will run from 5:00 to 6:30 p.m. at the Rashid Auditorium. People wanting to attend are encouraged to RSVP via Apple's website, where they can also submit a question for Srouji. A reception will be held following the talk. Neither Apple nor Carnegie Mellon have identified a topic, but Srouji has been with the company since 2008 when he joined to lead development on the A4, Apple's first self-designed processor. Since then he has overseen a number of components in Apple devices. The executive will presumably touch on recent Apple announcements —such as the iPhone 8, iPhone X, and Face ID —and more specifically their underlying technologies, such as the A11 Bionic processor and the TrueDepth camera. He might also be called on to address the company's long-term interests, such as augmented reality and self-driving cars. Apple has put a number of its executives out in the public sphere in advance of new iPhones, including CEO Tim Cook.